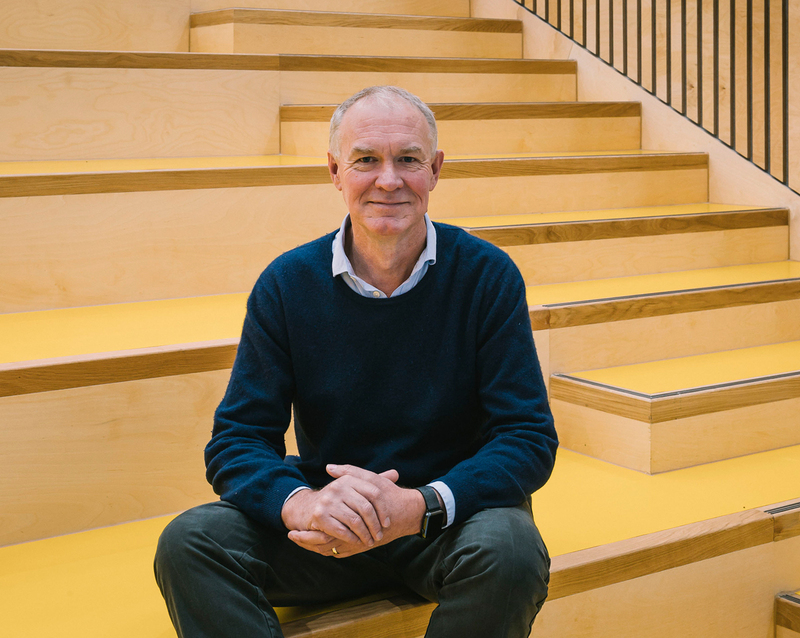 This past week, University College London’s (UCL) Bartlett Faculty of the Built Environment announced its search for a new dean to replace Professor Alan Penn, the current Dean who will resign after two five-year terms in the role. The new dean will head the 13 schools and organizations that compose The Bartlett, one of the most prestigious centers for architecture and urban planning in the world. During his ten-year reign as head of The Bartlett, Penn has contributed to major organizational changes within the program. Under Penn’s lengthy tenure, the maximum allowed by UCL, The Bartlett’s curriculum has doubled in size, from 36 to 77 programs offered to over 3,000 students. To facilitate this rapid development, faculty income and staff numbers have increased five-fold. The physical estate of The Bartlett has expanded as well, developing from 18,000 square feet to nearly 46,000 square feet in only ten years. 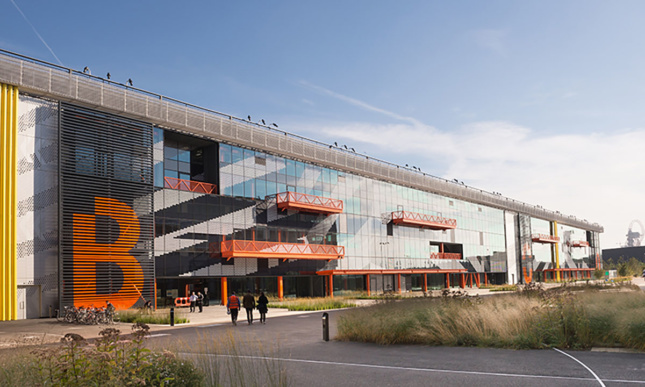 This includes the renovation of 22 Gordon Street and the unveiling of the Here East facility along London’s Queen Elizabeth Olympic Park, which added valuable housing, teaching, research, and commercial space to The Bartlett community. “Accelerate,” the ground-breaking program designed to increase diversity in the architectural field, was also founded during this time. The new dean, who will assume the position in September 2019, will have the opportunity to build on the success of Penn and continue to establish The Bartlett as a world leader in architecture and urban planning. Some of the key tasks that will be assigned to the new dean include launching a UCL Energy Impact Accelerator program, expanding opportunities for cross-disciplinary work at business and tech outlet Here East, and engendering diversity, equality, and inclusion among the students and faculty of The Bartlett. Penn will return to The Bartlett after a year’s sabbatical in order to resume his job as Professor in Architectural and Urban Computing in the school’s Space Syntax Laboratory, where he will explore the built environment’s impact on the patterns of socioeconomic behavior of communities and organizations. Details regarding the Dean recruitment process can be found on UCL’s career website.